Home » Blog » Do You Really Need Hiking Boots to Explore The Great Wall of China? Posted on 25/09/2018 at 09:00. Do I need hiking boots to explore the Great Wall of China? This is a fairly common question and a good question at that. As a summary answer, it all depends on your personal preference. For starters, nobody will kick you out of the Wall if you are not wearing hiking boots. Nonetheless, the boots might come in handy depending on your hiking plans. If you’re day-tripping, a pair of sneakers or light-hikers will suffice. As such, if you only plan to hike from Jinshanling to Jinshanling East, or from Jiankou to Mutianyu, or even from Gubeikou to Jinshanling, you really do not need a pair of hiking boots. 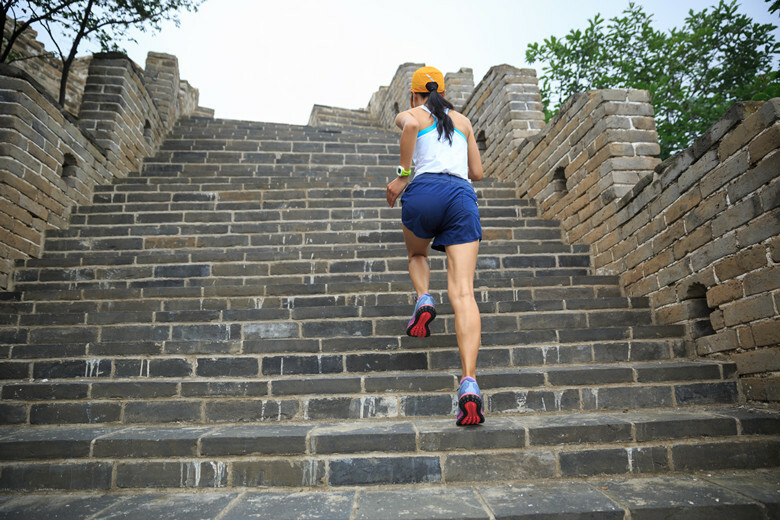 A day’s hike on the Great Wall is usually between 7 km and 10 km. Most tracks/paths are well formed and, most parts are very easy to follow. Nonetheless, there are some places where you will have to go through some vertical steps, broken towers, and rugged terrain. However, the weight and the pressure on your feet is not too much. Generally speaking, a good trail running shoe will suffice to help you move along the Wall nimbly and comfortably. However, nothing beats a good pair of boots during hard sections of the Wall. Hiking boots are designed with rough conditions in mind. As such, they thrive in cold and / or wet conditions and difficult terrains with big loose stones. 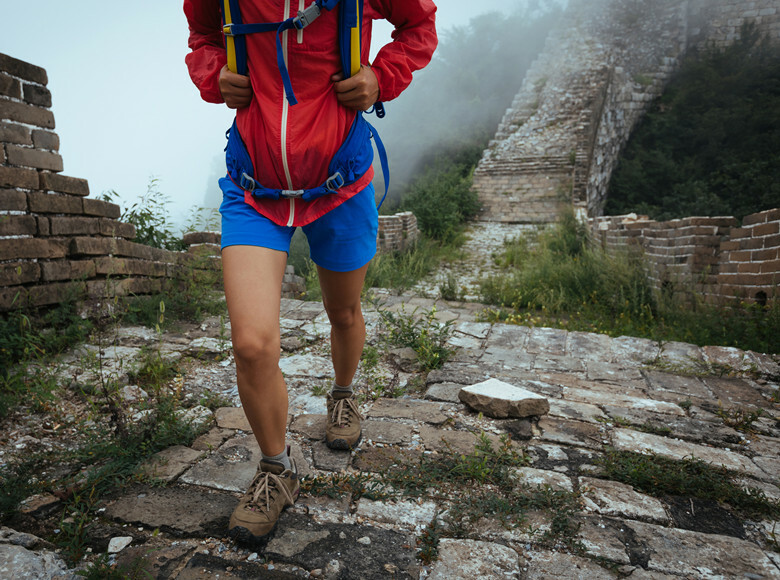 During a multi-day Great Wall hiking expedition, hiking boots will provide you with maximum levels of comfort, and more importantly, protection. 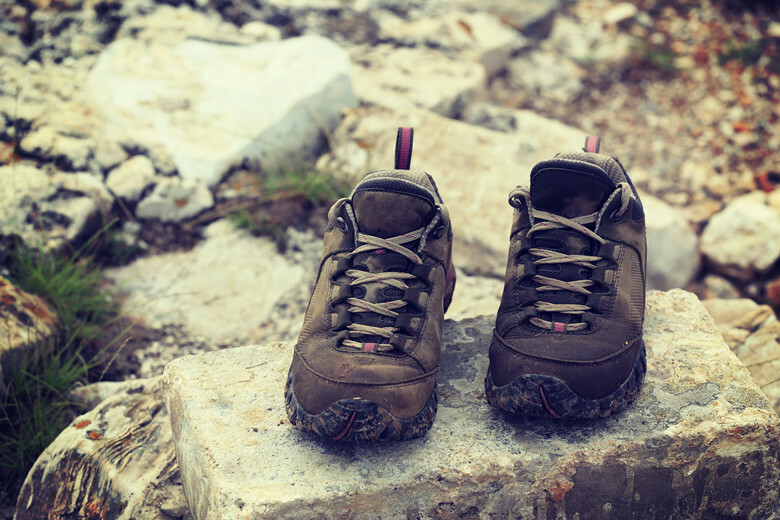 While the hiking boots may seem clunky, heavy, and relatively uncomfortable compared to your hiking sneakers, they are better capable of protecting your ankle from twisting. 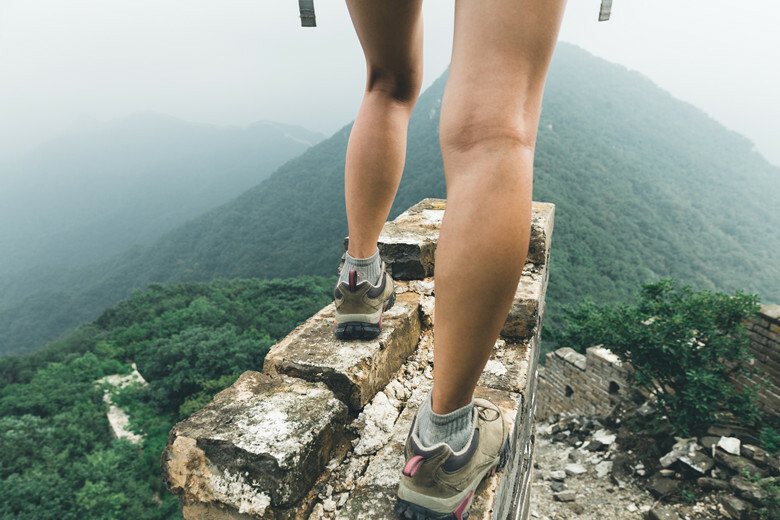 Therefore, if you’re hiking the Great Wall for several days, and you just want to be sure that you’re feet are 100% protected, go with hiking boots. So Do You Really Need Hiking Boots? Whether or not you need a hiking boots is really up to individual preferences and / or circumstances. Hiking boots are one of many options, as are trail running shoes. For single day hike, unless you hike the Great Wall in very wet or harsh conditions, try a good trail running shoe or trail running / hiking hybrid. For multi day hike, if you want maximum protection, the hiking boots should be your number one choice of footwear. Find what works for you and wear it outside often.